First of all go to your Message folder and click on Menu button. From the menu tap on ‘Settings. Now here under Notifications settings choose your own personalized ringtone. Here you will find that option that say ‘tap to ON or disable’ but still you can choose your own ringtone to change the notification for your SMS / MSS. Simply click to select and finally Tap OK to set it. Now as we are done changing the Message Notification, here are the steps to change call ringtone. Simply Tap the Menu button, go to Settings and then Sound. 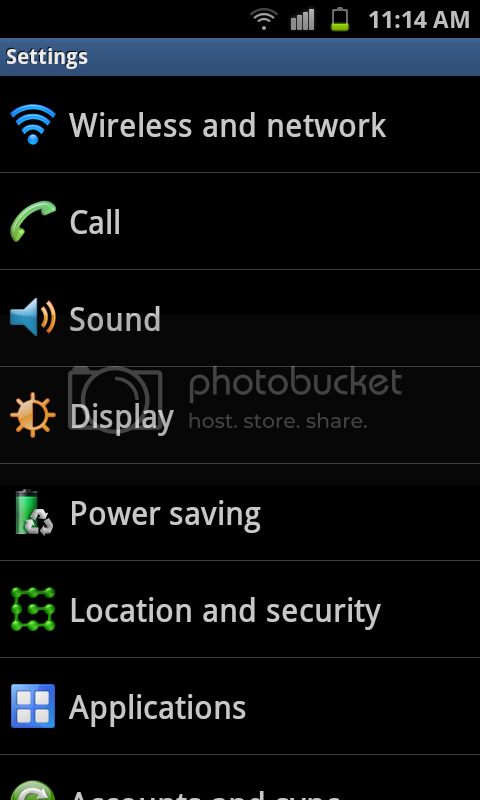 Here you will find the options where you can change Phone ringtone as well as notification ringtones. Just tap on of these and Browse the sound that you want to keep as ringtone and Tap OK.